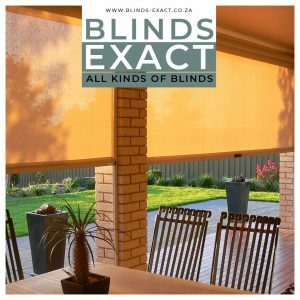 We pride ourselves in giving our customers excellent service and always providing a good quality product of an extensive range of wooden, aluminium, synthetic Venetian, bamboo roll up, material roller, roman, panel and vertical blinds at very competitive and affordable prices. 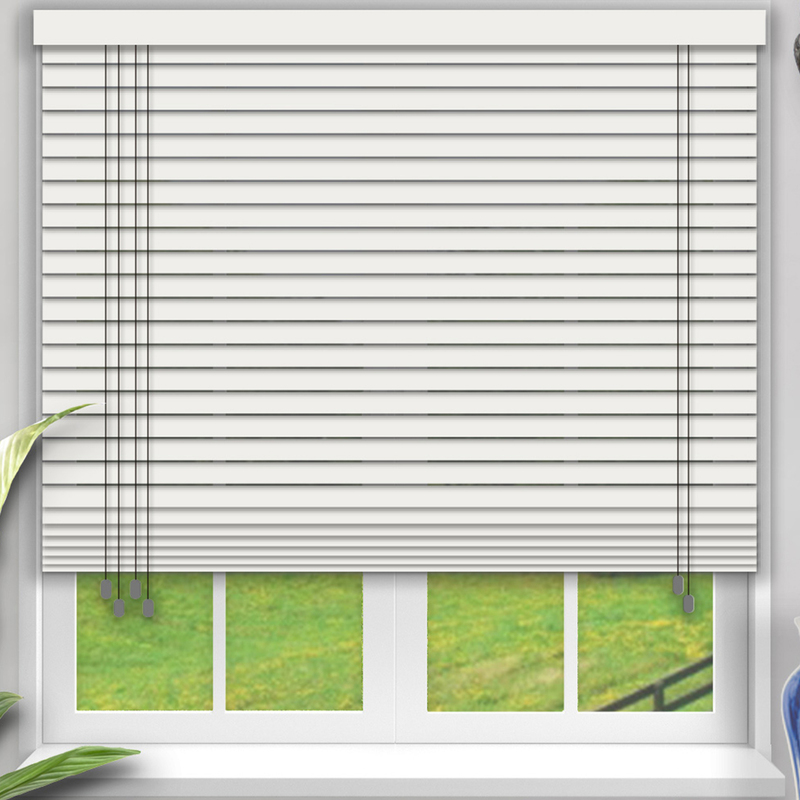 Want to install your blinds yourself? No problem. 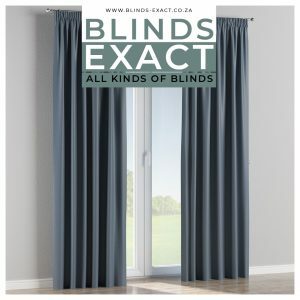 Tell us what you need. 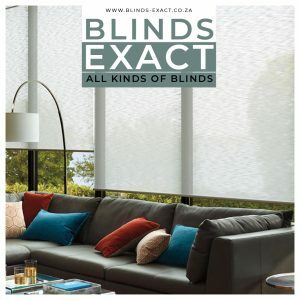 With over 20 years of hands on experience in supplying and installing “All Kinds of Blinds” the professional team at Blinds Exact stands ready to give you the professional service and style delight you deserve. 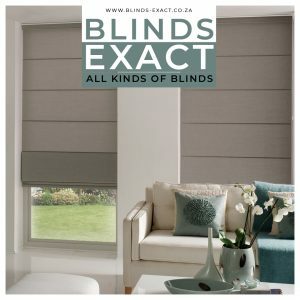 We will measure, custom make, deliver and install your blinds with a smile and to our high standards. The Delivery Was Prompt And Professional.